Premenstrual syndrome (PMS) is a particular medical condition related to menstrual cycles in women. Women suffering from PMS commonly have emotional symptoms with physical symptoms sometimes. Symptoms include headache, backache, fatigue, weight gain, watery eyes, irritation, anxiety, depression and breast tenderness. 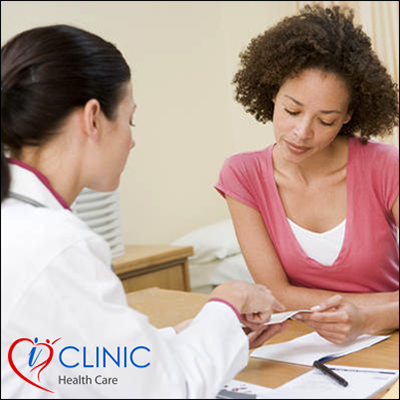 It occurs commonly (about 80-85%) in woman with childbearing age. The real cause of PMS is not known but it is said that PMS occurs due to misbalanced hormones, especially Progesterone and Estrogen hormones. There is no well defined unified diagnosis test for PMS, but it can be diagnosed with some multiple diagnosis tests including thyroid test as one of the symptoms of PMS is weight gain which is closely related to thyroid gland. There is no well defined procedure to prevent PMS. A healthy lifestyle which includes regular exercise, proper diet and regular health checkups is suggested to prevent PMS. When it comes to treatment, only symptoms can be treated. Proper education, nutrition, exercise, drugs such as Aspirin, Naproxen, Ibuprofen etc are helpful to deal with the symptoms of PMS. Some of the studies suggest that vitamin B6, and food substances rich in natural progesterone are helpful to eliminate the symptoms.